How to Prepare for an Interview in 24 Hours was originally published by the American Marketing Association. A job you’d love just posted on your current company’s website, or the company you want to work for finally posted the perfect job you are meant to have. Of course, you uploaded your resume immediately even though it wasn’t completely updated. Because of your outstanding experience, the recruiter or hiring manager called you to schedule a phone interview for tomorrow. Now the work begins. What do you need to do to prepare for an interview overnight? Your best friend got a new job at the last minute—they would be the perfect person to call, right? Maybe. What was their interview process like, are they in the same industry, do they have a similar job function, and did they even do an interview like you will have? If the answers don’t give you confidence in their interview experience being similar to the one you are preparing for, find another source. 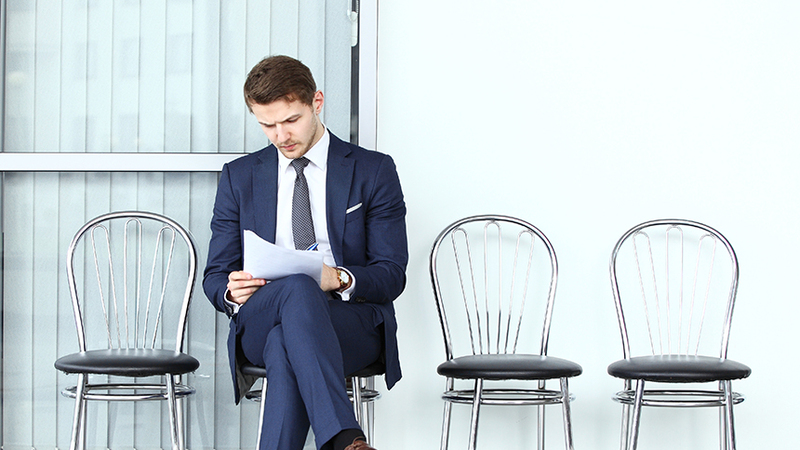 Don’t rely on just one person’s opinion of what you need to do to be ready for the interview. Asking your boss about the process when you apply internally may be a good strategy. Having a connection in the company who works in that type of role would be important if you are coming into the process as an external candidate. Evaluate which two people will provide the best perspective and pick up the phone. Update your resume thoroughly—work, organizational and volunteering experiences. If it’s a phone interview, determine where you will take the call; pick somewhere that’s quiet, inaccessible and private. For face-to-face interviews, print multiple resume copies on resume paper for each interviewer. Think about what questions you expect to be asked and prepare some notes about how you want to answer them. Re-read the job description and do some basic research on the company. Write down some questions you will ask the interviewer(s) at the end of the interview. Gen Xers and Baby Boomers should resist dusting off that 300-page book from 1987 on How to Ace the Interview; it may only cause you to panic about the forty million tips you can’t possibly master overnight. How relevant are the points from the 80’s in an interview today? Millennials, you can’t necessarily text or web surf your way through this step. For every generation of worker today, the best strategy involves talking with industry-specific and internal and external sources and taking their advice to heart. Don’t underestimate the impact you need to make in an interview. Hiring managers use different types of interviews to screen people out before they make the leap to meeting with candidates in one-on-one or group or panel interviews. Your confidence and communication skills will be evaluated and rated in the first interview phase. Preparing effectively can ensure that you present yourself as a professional candidate who has skills that can provide value and results to the company. Stacie Garlieb is the owner of Successful Impressions, a career search resource and guidance service.